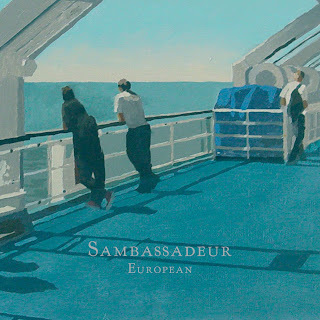 Swedish band Sambassadeur are scheduled to release their third record, European, on February 23. I've had a chance to check it out. It's a shiny, orchestrated, hook filled, pop extravaganza. I'm enjoying this one right now. UK indie label Moshi Moshi Records will be making its foray into the US market with two upcoming releases this spring. 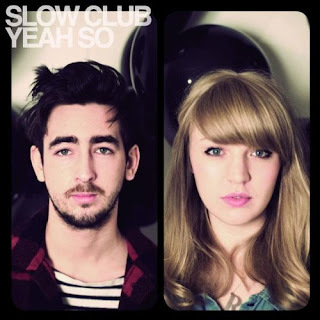 The vocally beautiful full length debut Yeah, So from Slow Club will hit these shores. This is certainly one to check out if your listening pleasures lean more towards the more folkier (Is that a word? Probably not if I had to ask!) sounds. The other release is a double CD from The Wave Pictures which will be comprised of their two most recent UK releases If You Leave It Alone and Instant Coffee Baby. 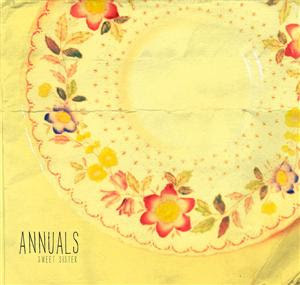 Raleigh, NC group Annuals are making their return with the release of their Sweet Sister EP on March 30. They'll also embark on a tour in support of it this spring. So we have a couple of things to look forward to.